GET YOUR NEWS DELIVERED TO OVER 4,000 REPORTERS AND INDUSTRY INSIDERS TODAY. If you are a company in the outdoor sports industry, Outdoor Sportswire is for you. Our affordable plans that include distribution of unlimited press releases and job postings make us the "must have" marketing tool for your organization. Take advantage of our annual promo that includes great pricing and four valuable bonuses. More info here. Outdoor Sportswire is the ONLY press release distribution service specifically serving the outdoor sports industry. 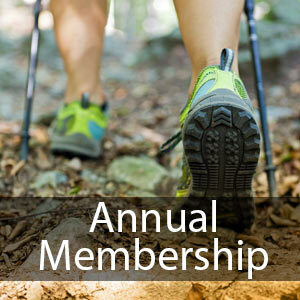 Note: Annual memberships are renewed automatically.